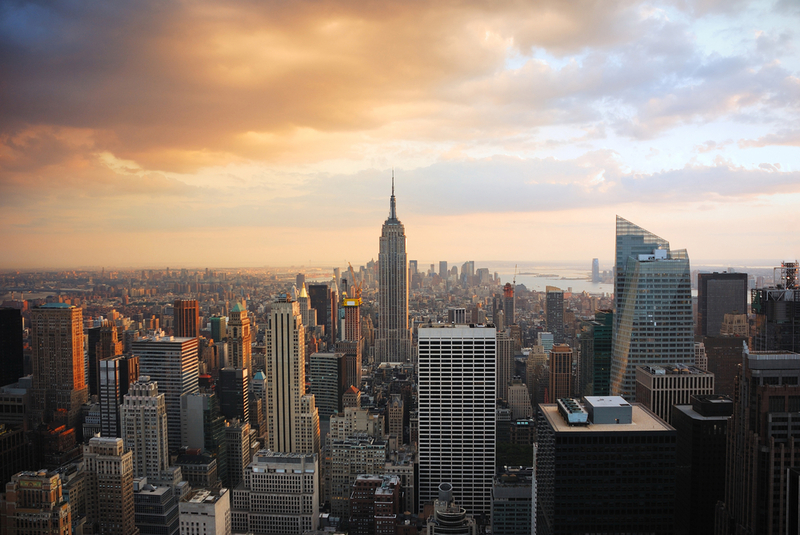 As many people are aware, the competition within the corporate world in New York City can be pretty intense. The job arena is filled with thousands of skilled and talented individuals within hundreds of industries. Therefore, the competition can be especially tough for both new graduates looking for jobs right out of college and for experienced executives to attain the right job that matches their capabilities and previous experience. Dedication to thrive and succeed; and, much more. Working in an executive level position requires an individual to lead with confidence and self-assurance; hence, your leadership skills must be remarkable as well. If you are lacking any of these skills, you are going to face great difficulties in finding the job that matches your caliber or even succeeding in your current role. Executive coaching is a great way for entrepreneurs, CEOs, directors, and managers to improve their leadership skills. John Mattone provides a variety of NYC executive coaching and leadership coaching services. Here are some of the ways an NYC executive coaching or NYC leadership coaching program can help you advance your career. A leadership coaching program, as the name suggests, helps an individual to develop enhanced leadership skills. This is the main reason why every person who is aiming to advance in an executive-level position should enroll in an NYC leadership coaching or executive coaching program is to develop the necessary skills to lead others. With sound leadership skills, they will be able to confidently take an active role in leading a team, overcome challenges thrown at them, make executive decisions in a timely manner, and handle any conflicts or disagreements within the organization or team. It is essential for an individual in a leadership or executive position to remain focused and attentive at all times. These individuals must have a clear vision as well that they can successfully see through. Many of us fall victim to distractions throughout our workdays. By participating in an NYC leadership coaching program, you will learn how to set your clear vision in motion and improve your focus and attentiveness. An executive or leadership coach will help to instill positive traits within you that you can use throughout your career. In addition, a coach will identify your strengths and weaknesses. Knowing about your weaknesses will enable you to work on them and turn them into strengths – creating focal points of your personality. The result will be improved focus and clarity in vision in the end of it all. Decision-making is a must-have skill for every leader and executive. They are often required to make some important decisions for the company that they are working for or the team that they are leading. Failing to make the right decision at the right time can adversely affect not only them, but the whole team or organization as well. Therefore, sound decision-making skills must be learned by every person who aims to be a leader or work in an executive level job. The skill of making a decision tactfully at tough times is taught in leadership and executive coaching programs. A professional coach helps to understand the gravity of the situation and in evaluating the options at hand so that the best one can be the selection. This understanding and evaluation comes in handy when it comes time to make an effective decision that can prove to be beneficial for the company or team in both the short-term and the long-term. John Mattone’s NYC leadership coaching and executive coaching services can definitely help you make decisions. In order for a business to thrive in the competitive corporate world of NYC, it requires useful ideas for its growth by its executives. These ideas must be well-thought of and they must be comprehensive enough so that a complete plan can be drafted based upon them. By getting yourself enrolled in John Mattone’s NYC executive coaching program, you will be able to learn the skills to produce useful ideas on which your organization or team can work on to see the best results. A leader gets to face numerous challenges during their tenure. These challenges can greatly demotivate them if they aren’t faced confidently. If the leader gets demotivated, the whole team will feel the same way, and, as a result, they are bound to face failures. With the help of an NYC leadership coaching program, you will able to prepare yourself to face the challenges and be confident and diligent enough to tackle them. An NYC executive coaching or leadership coaching program is not only suitable for those who are looking to get a new job. These programs can also be joined by executives who want to gain a competitive advantage in their current role or team. Enrolling themselves in such a program and completing it successfully will improve their leadership skills. Consequently, they will become the most suitable candidate for the upcoming promotions or rewards within the company – including feeling more confident in their own abilities. Contact me today in order to determine which program is best for your specific goals and objectives. I guarantee you success in the end after you have completed my programs.